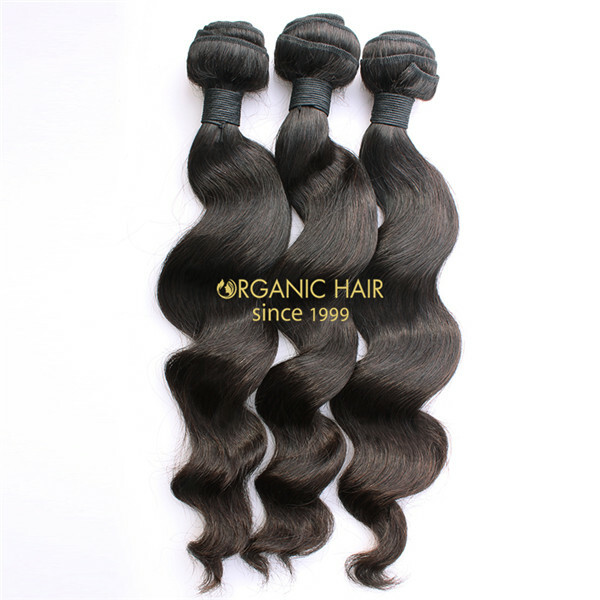 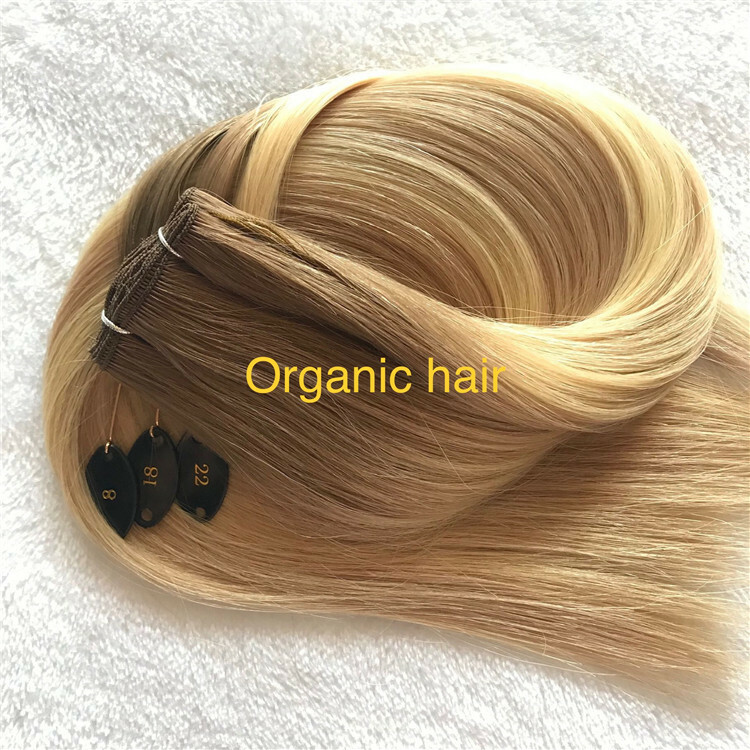 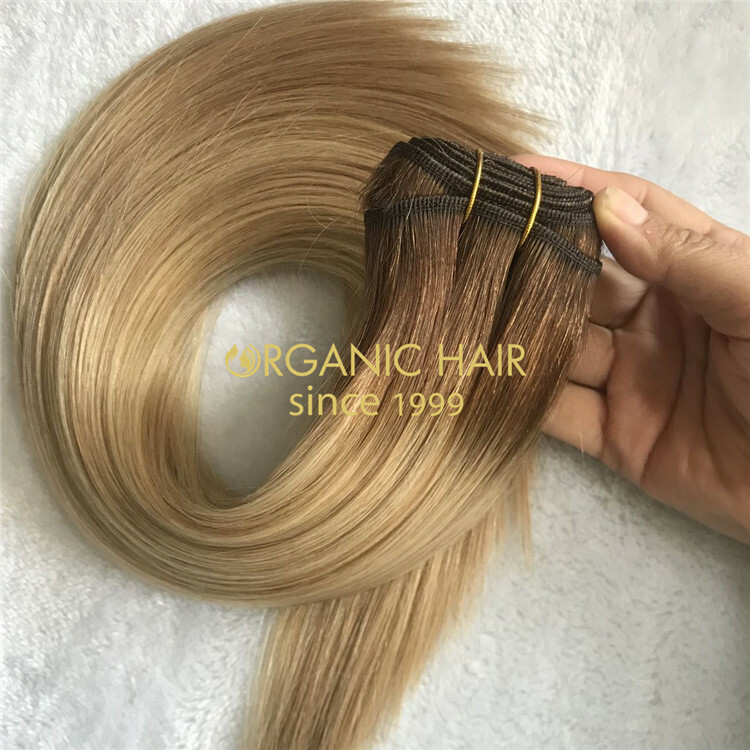 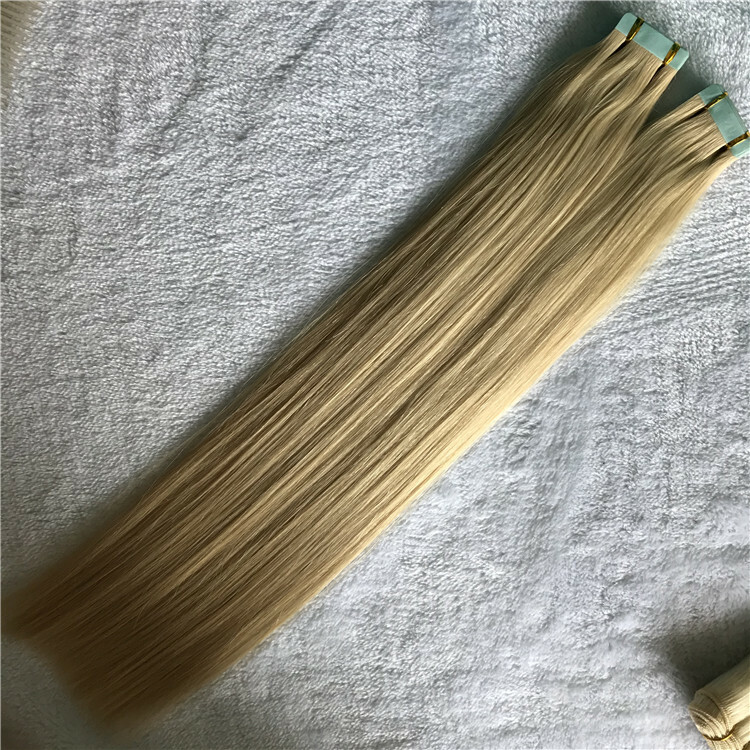 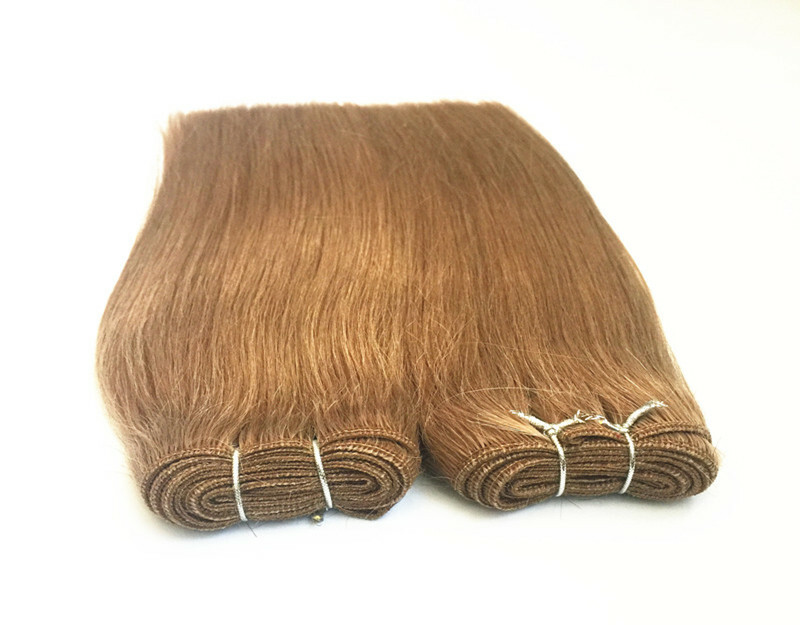 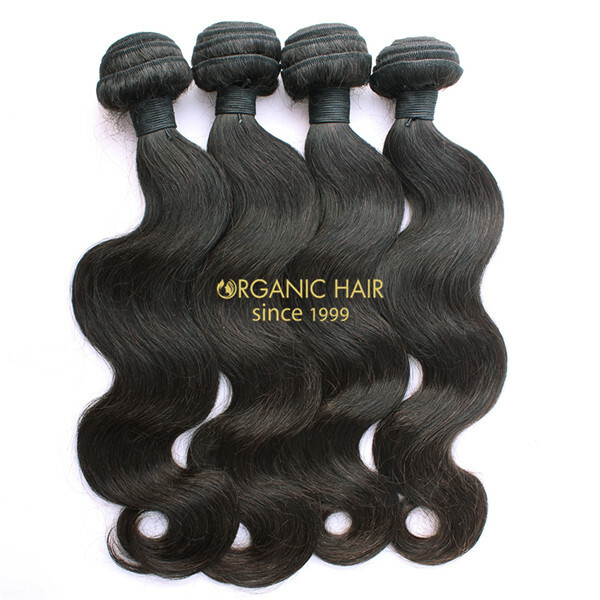 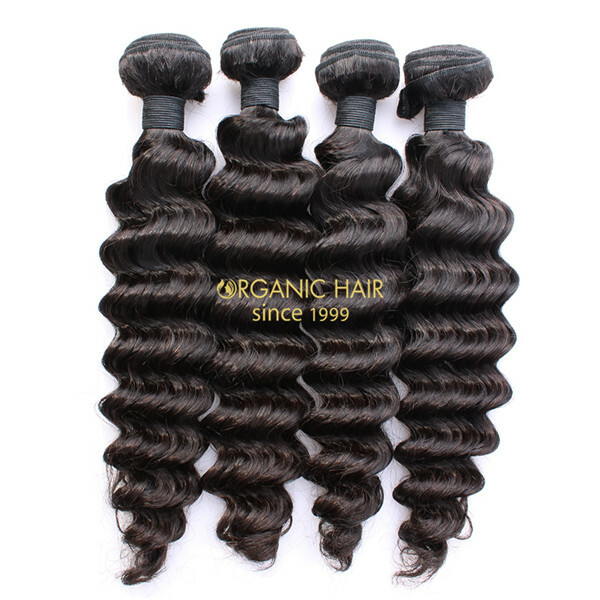 New Arrive weft hair extensions with large stock ! 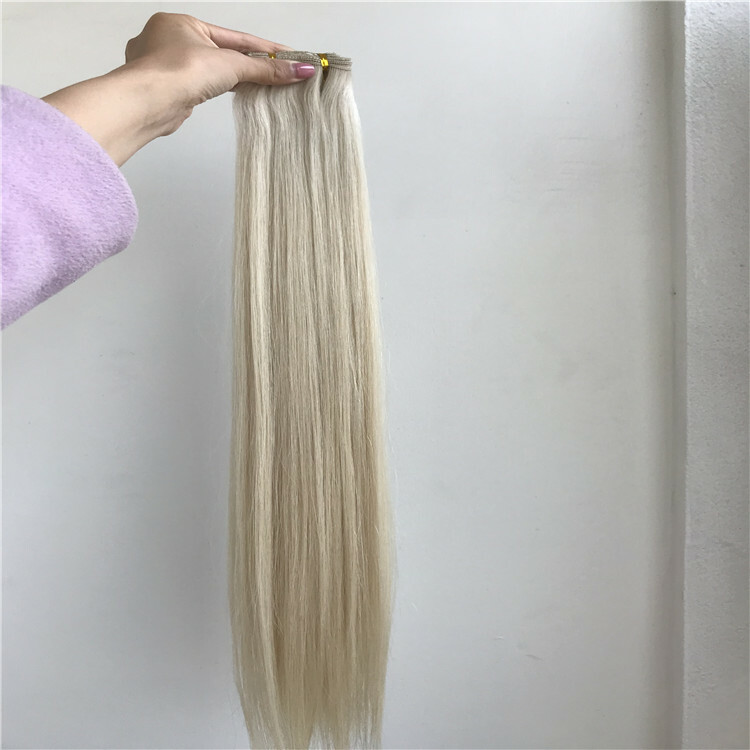 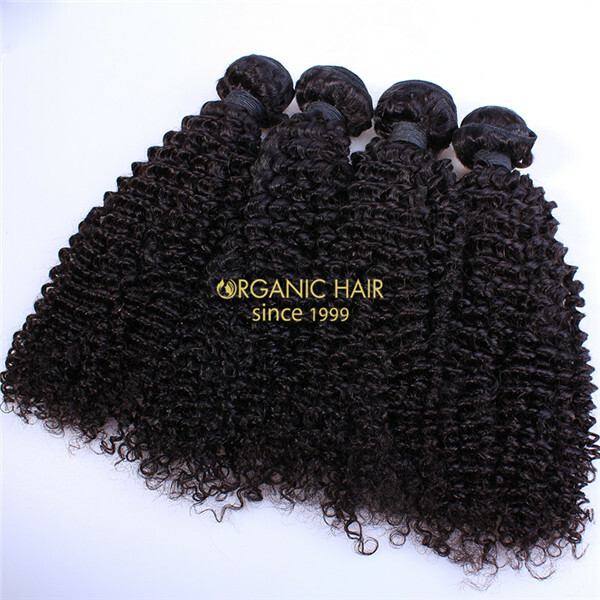 5A-10A Grade all enough stock about 80000 pcs !! 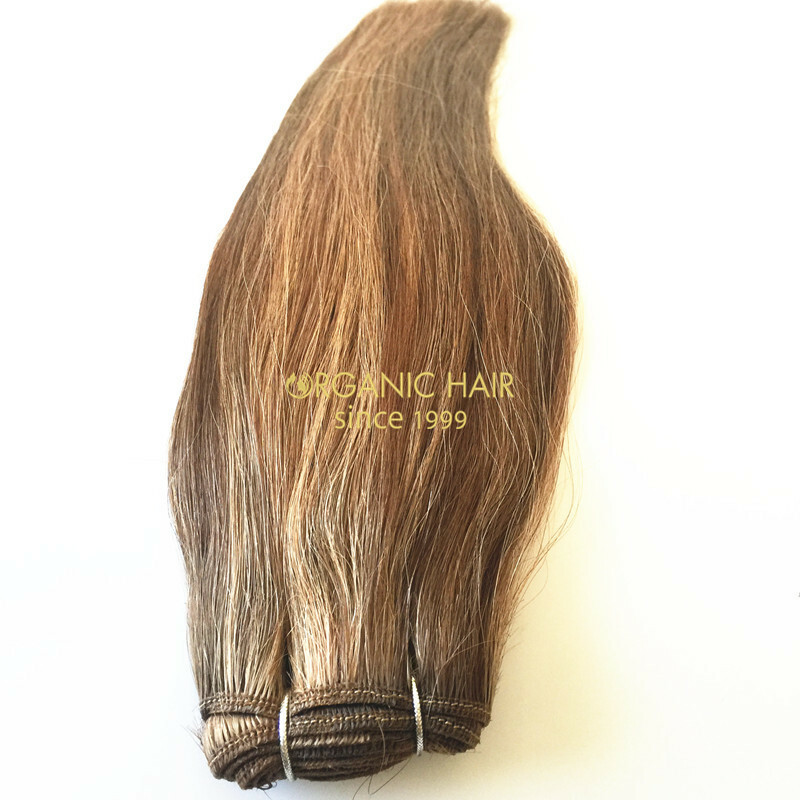 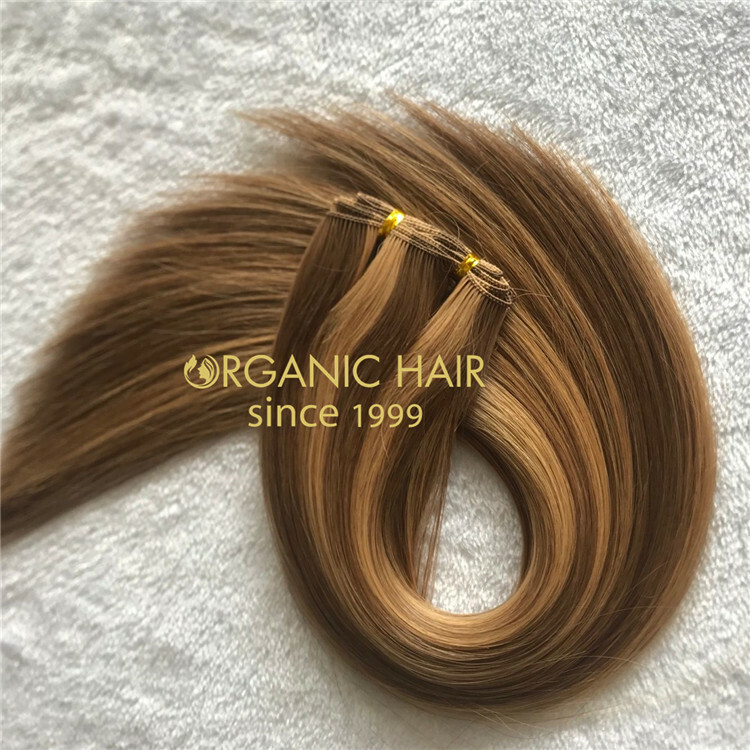 No shedding , tangle free, one donor cuticle hair, your best choice !